New car air fresheners give your vehicle a tune-up with the rich scent of a brand new car. 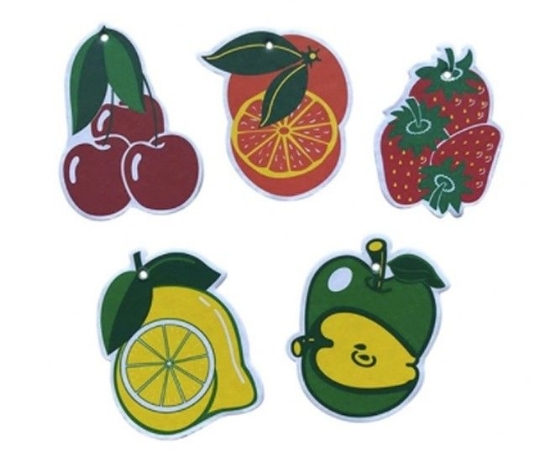 Car air fresheners is experienced in providing a pleasant, long-lasting aroma for any environment. Use it in your vehicle, office, home, bathroom, locker or anywhere a fragrance is desired. Hang freely in desired location. Size : 2 3/4" x 3 1/2"